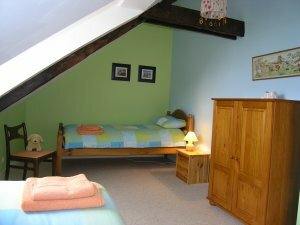 Clistivan - Brittany Holiday Cottages-Self Catering Gites, Brittany France. Accommodates 4/5. 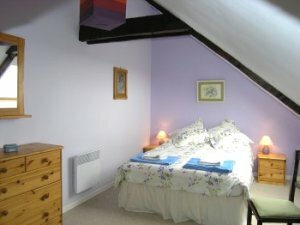 1st floor: 1 double bedroom, 1 twin, mezzanine with bed-settee, bathroom. Ground floor: full kitchen, living room/dining room. 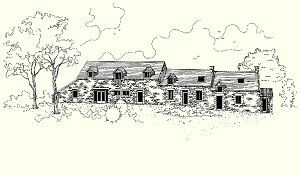 Brittany Gites - Self Catering - Holiday Accommodation - Brittany France - Walking holidays in France - Fishing holiday in Brittany, France - Cycling in Brittany - Bird watching in France Holidays in Brittany - French gite to rent in Brittany - Brittany Apartments, Golf holiday in Brittany - Holiday in Brittany - Northern France - Holiday cottages to let in Brittany - French holiday Bretagne - Gites to rent - Holiday accommodation in Southern Brittany - Holiday accommodation in Brittany - Self catering holidays in Brittany - Self catering in Brittany - Brittany Farmhouses - French holiday gites - Luxury Cottages in Brittany - Holiday cottages Brittany - Holiday gites Brittany - Gites en Bretagne - Gites a louer - Location gites - Gites ruraux - Locations de vacances.